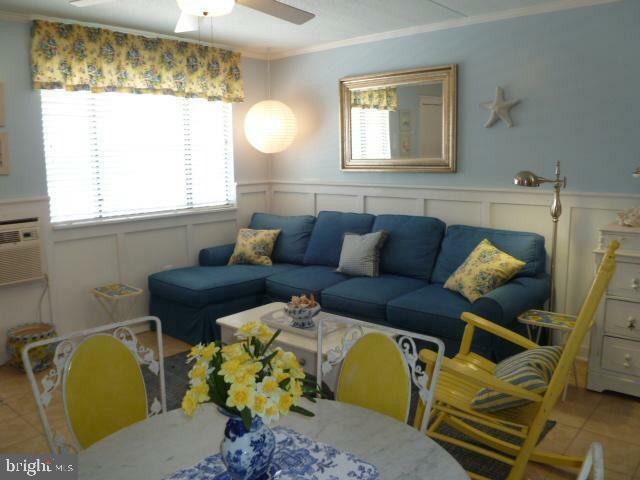 Looking for a very beachy beach getaway? Look no further. 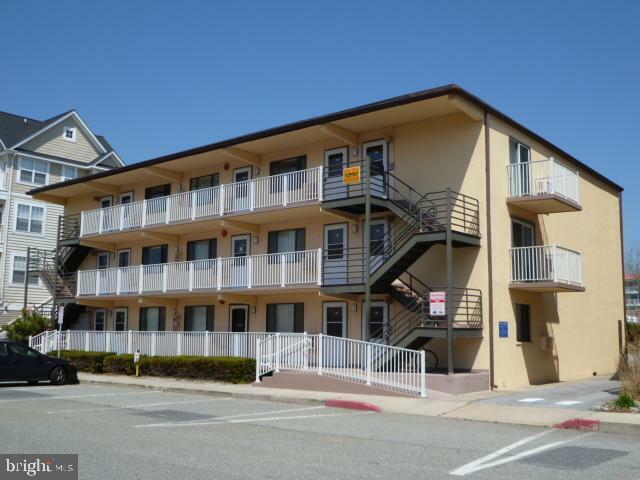 This adorable 1 bed/2 bath ocean block north OC condo (yes 2 bathrooms and laundry closet) is what you're looking for! 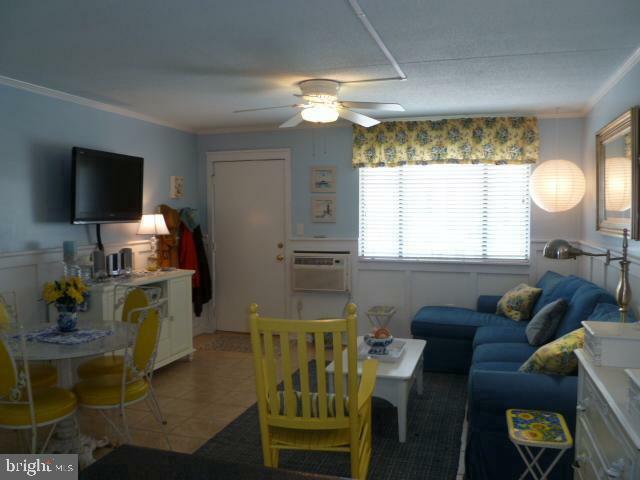 Updated and close to beach - what more do you want? 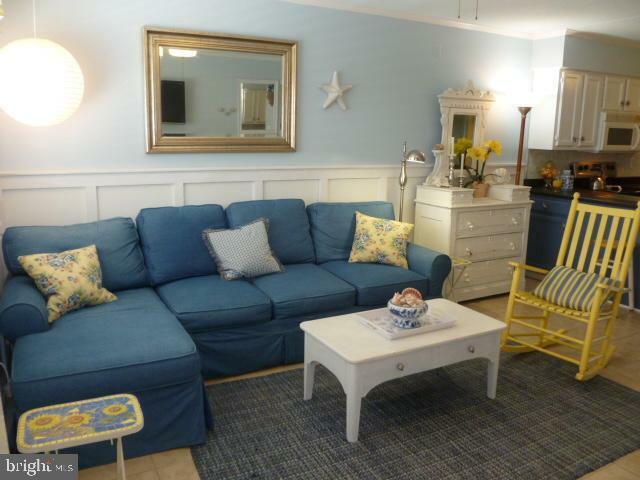 Professional photos on order, but in meantime....Make an appointment for a private showing today.